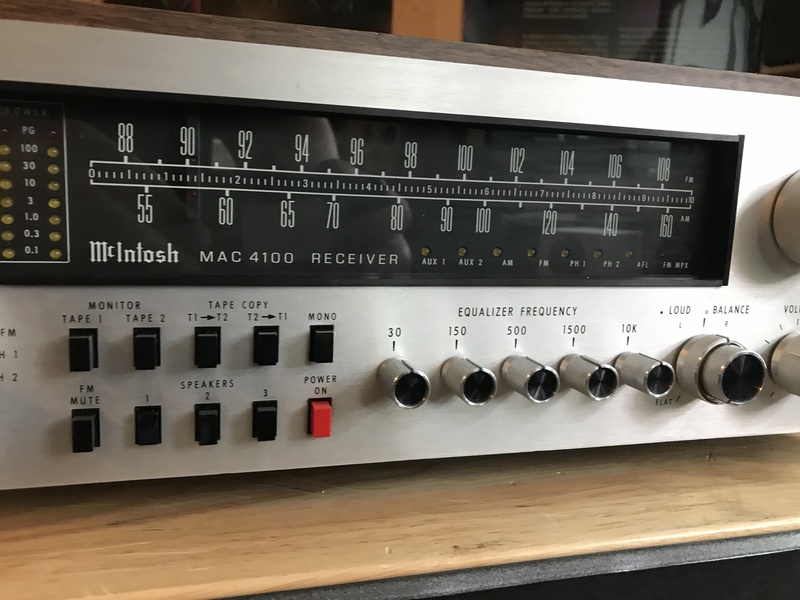 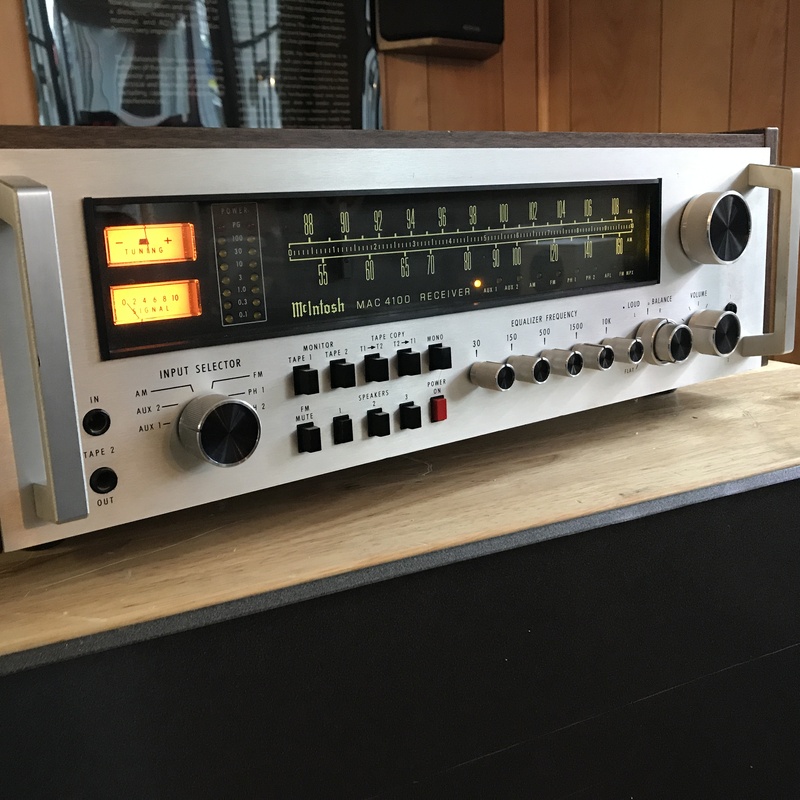 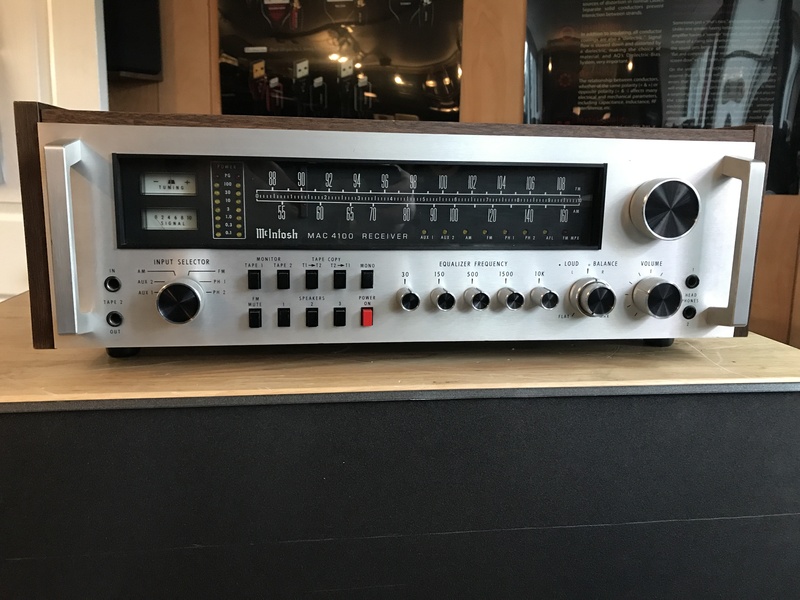 Just added for sale is a McIntosh MAC 4100 solid state stereo receiver from the early ’80s. 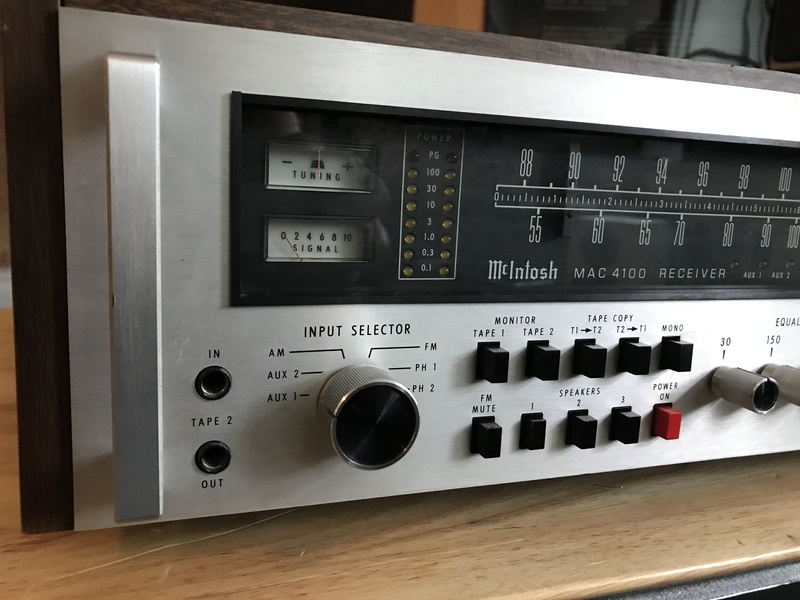 A respectable 75 watt receiver with a great phono section, quality tuner, sleek looks, and incredible McIntosh sound. 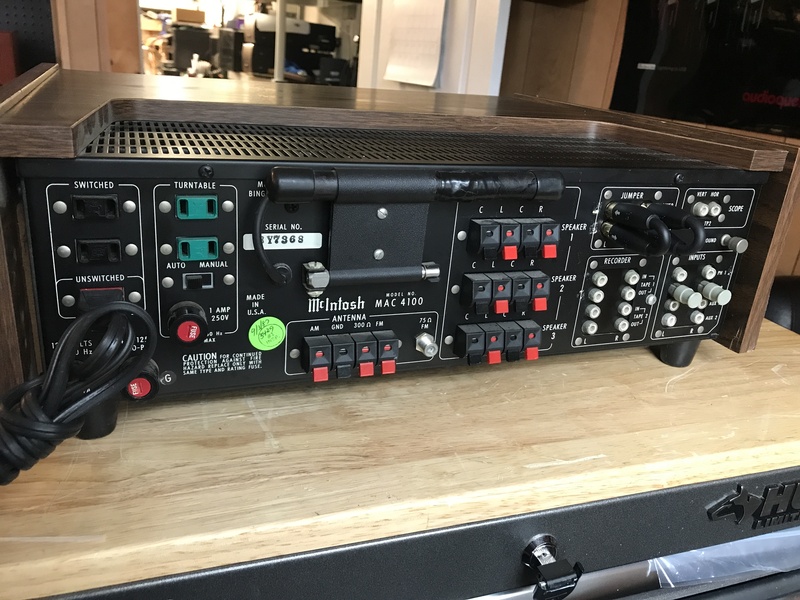 This unit has gotten a complete recap and service job, and is fresh up for sale along with many other units still to come! 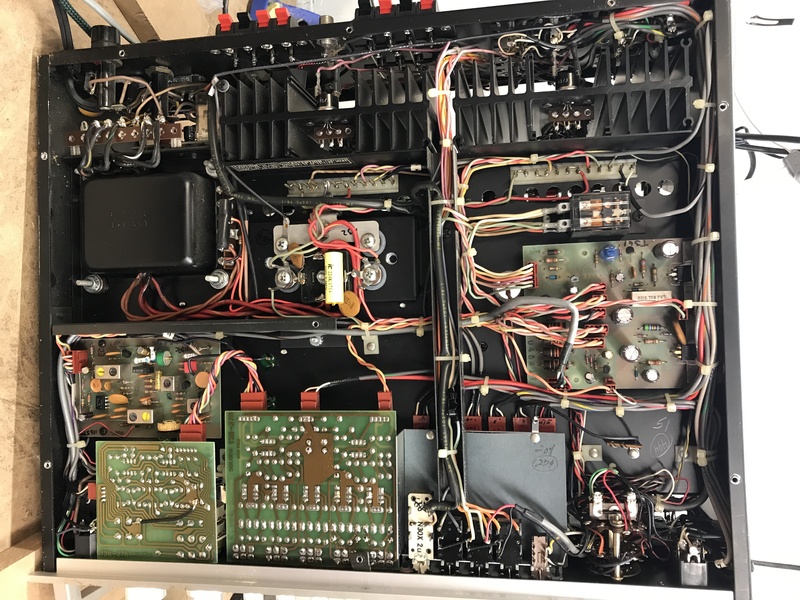 The unit had all electrolytic capacitors replaced with Nichicon and WIMA caps. 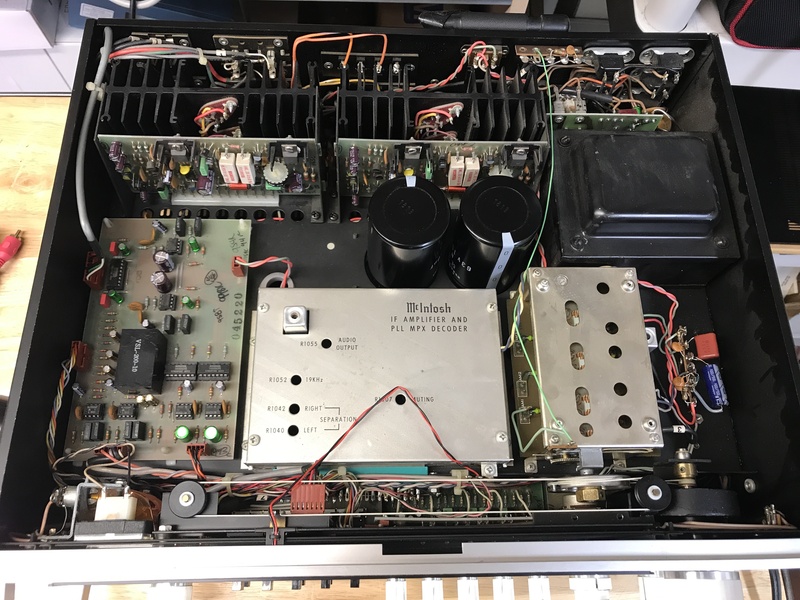 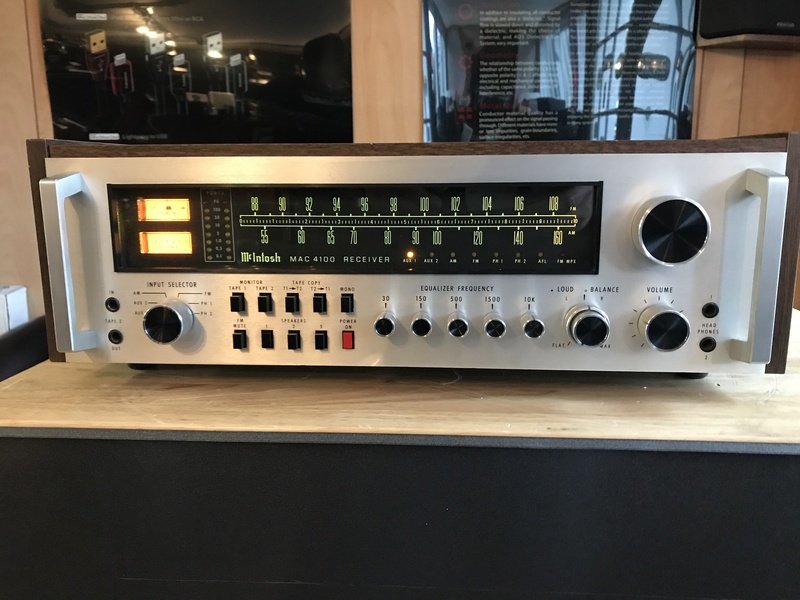 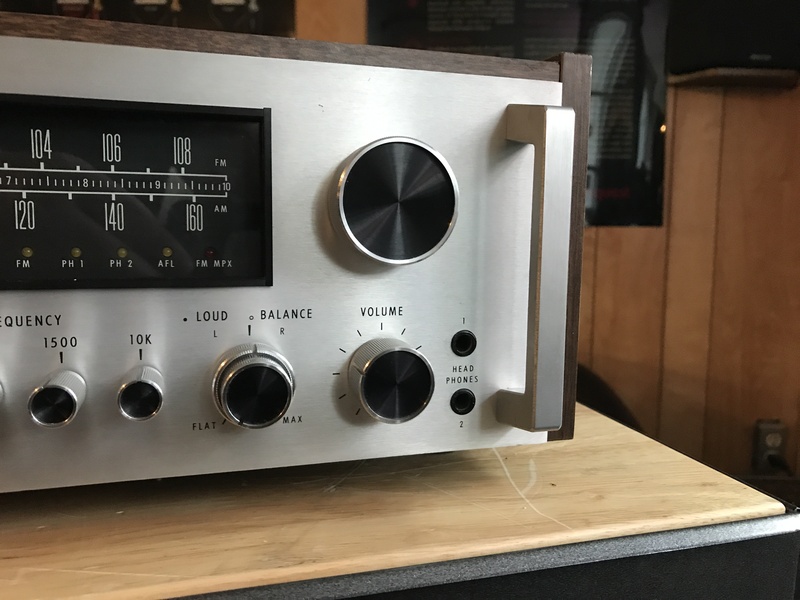 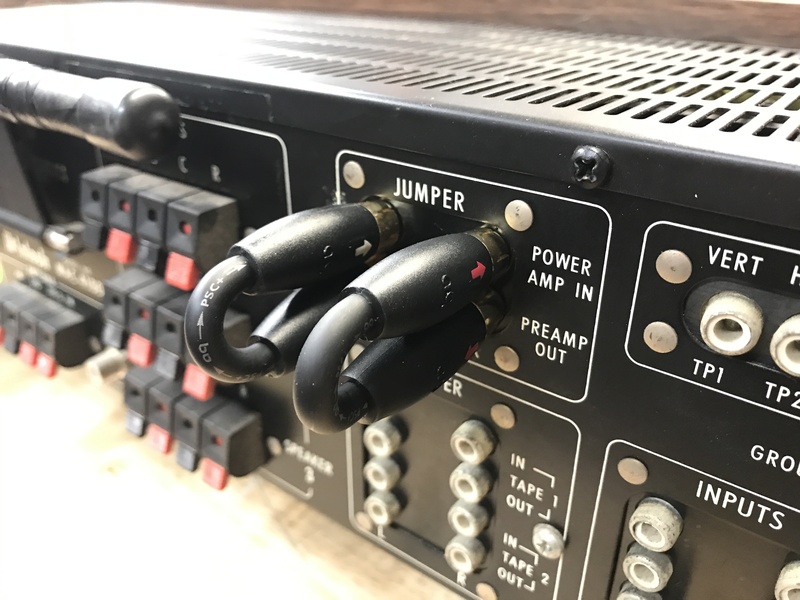 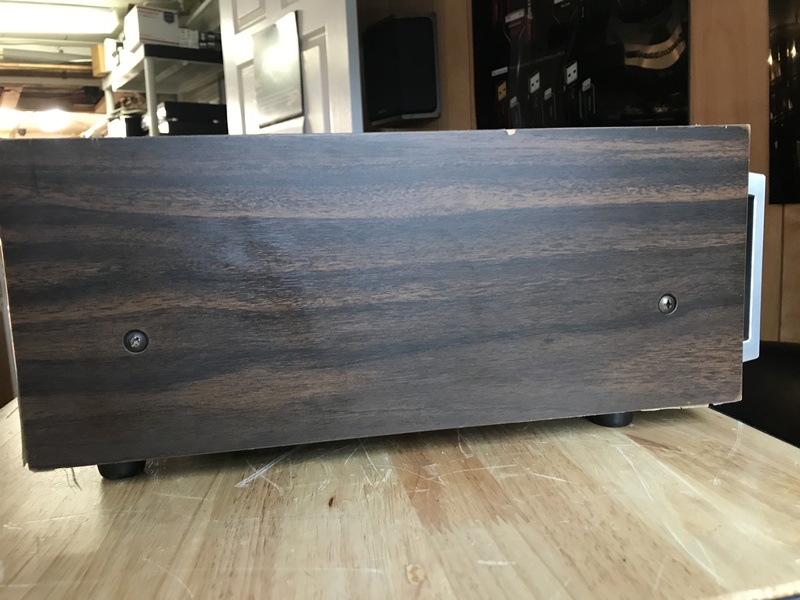 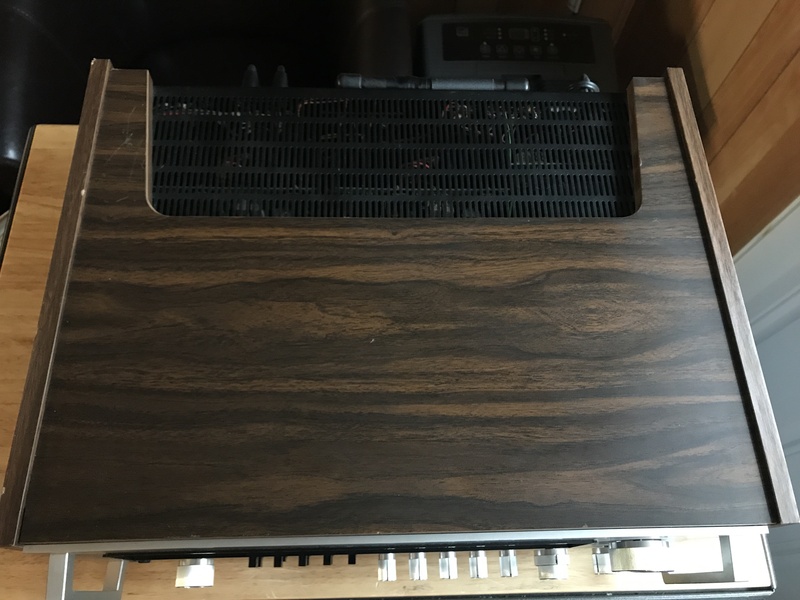 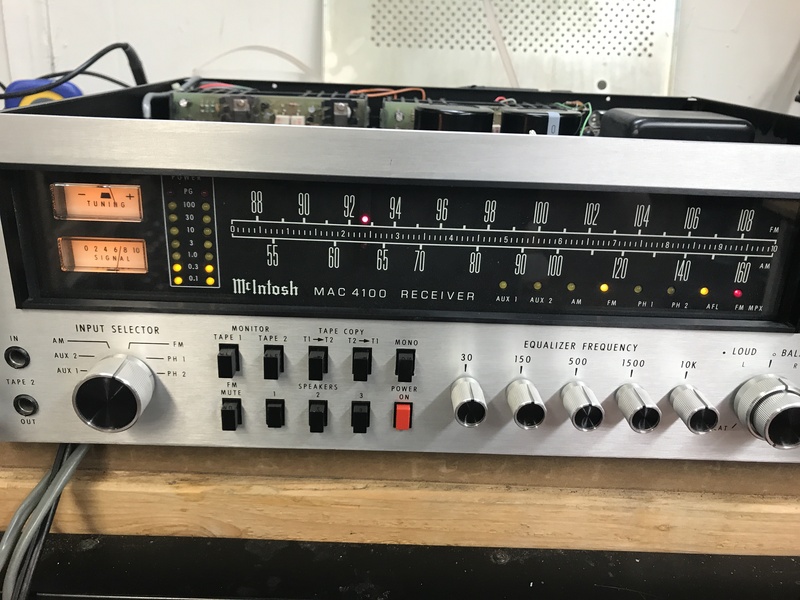 The tuner lamps were replaced with LEDs, controls were cleaned and relubricated, the amp was rebiased according to spec, the pre-main jumpers were replaced with quality AudioQuest RCA jumpers, and it was play tested for many hours. 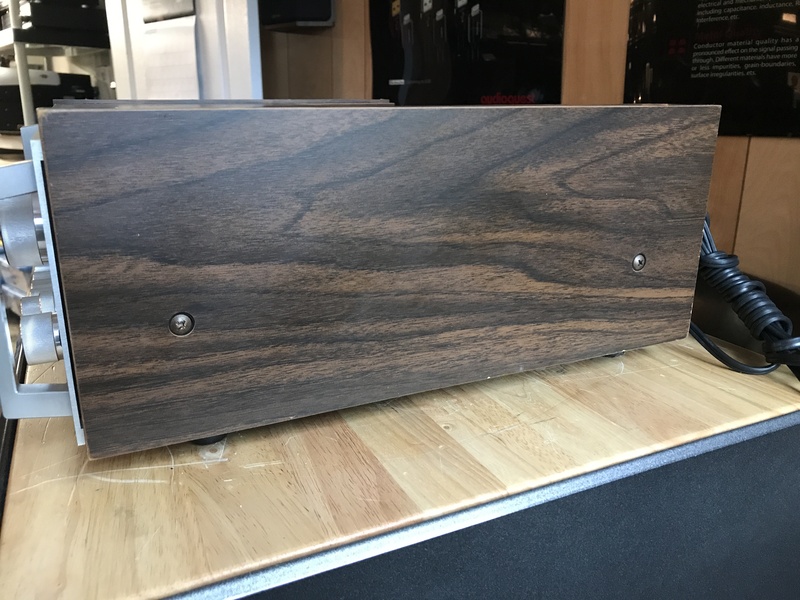 It is ready for a new home!